This Christmas, step into the magical world of The Nutcracker. For the first time in many years, the Royal Ballet has given full access behind the scenes for a landmark 90-minute documentary as they prepare for this season's yuletide production. We don't have any reviews for Dancing the Nutcracker: Inside the Royal Ballet. 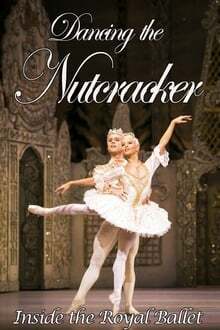 We don't have enough data to suggest any movies based on Dancing the Nutcracker: Inside the Royal Ballet. You can help by rating movies you've seen.